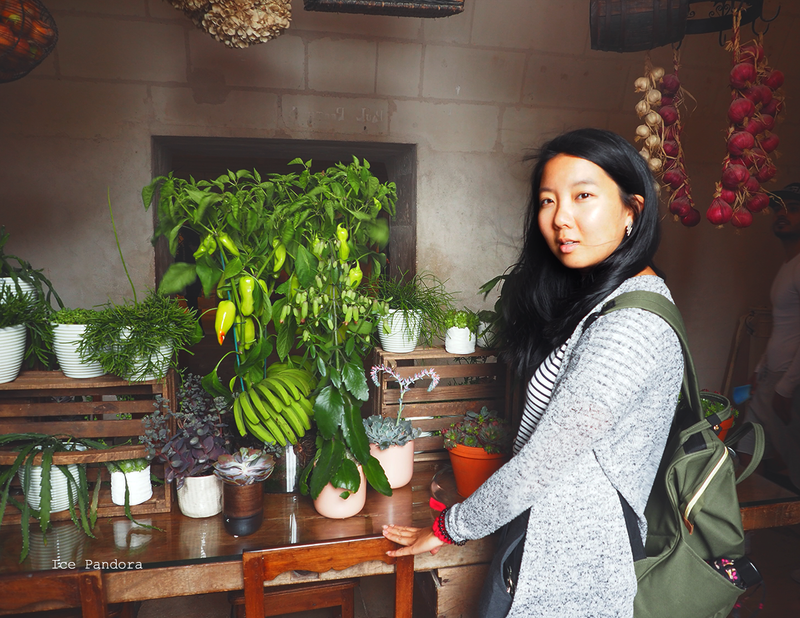 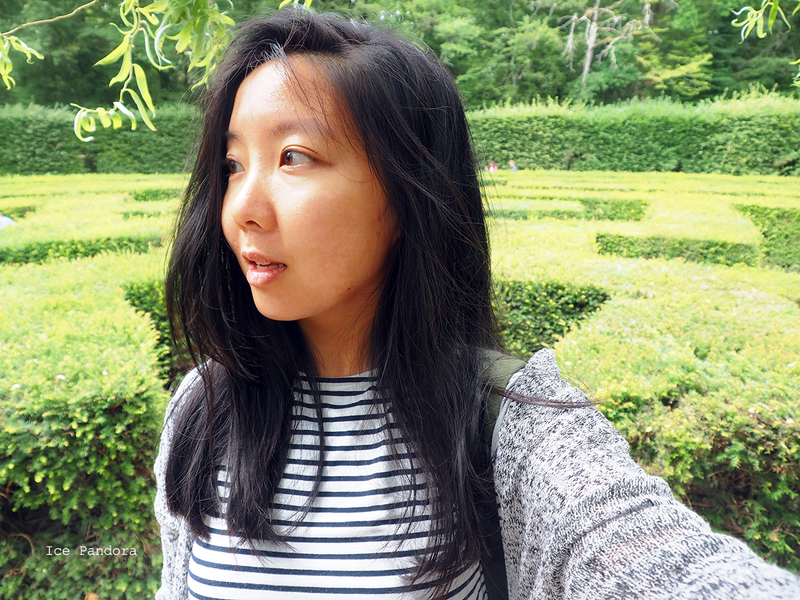 oui oui, I really need to move on with my travel blogposts about me in France last Summer which is super delayed. 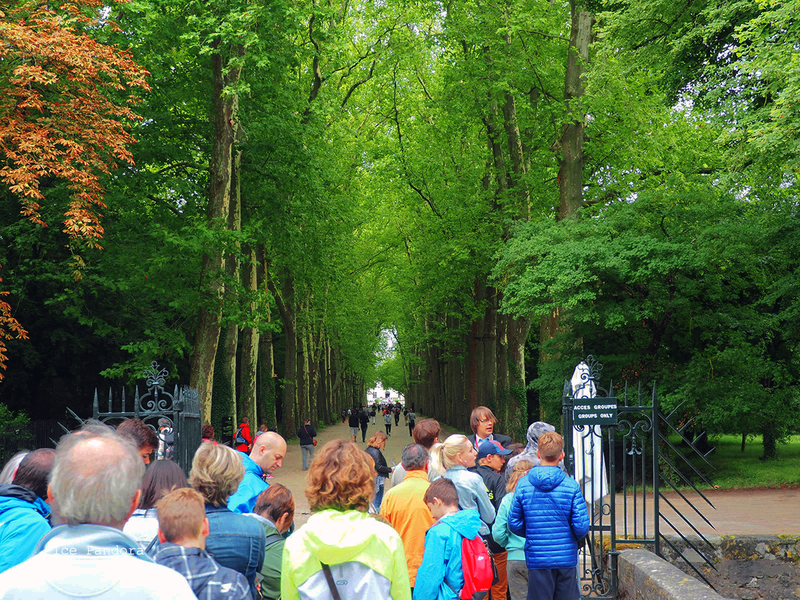 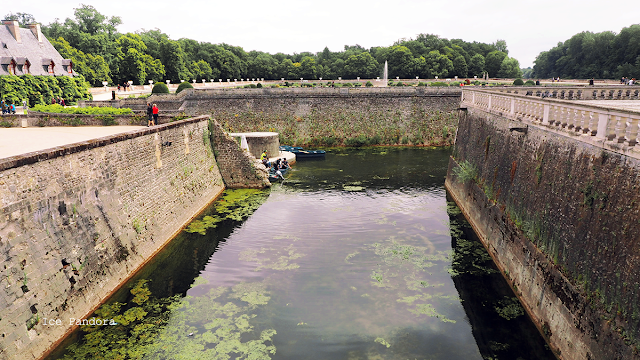 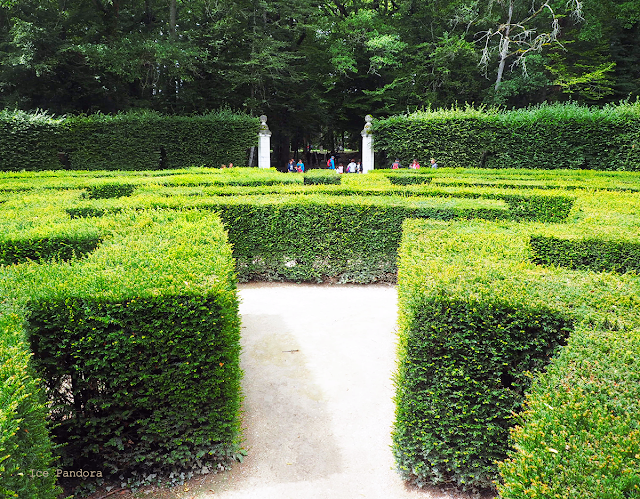 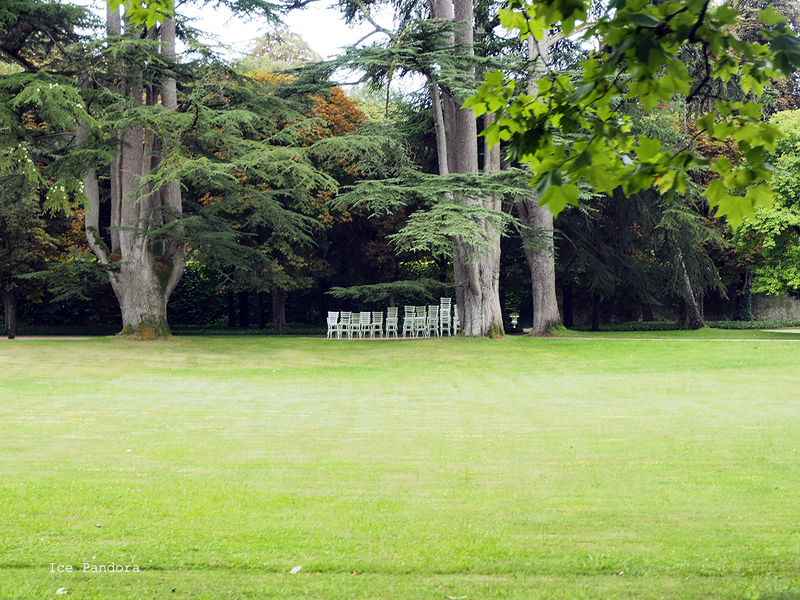 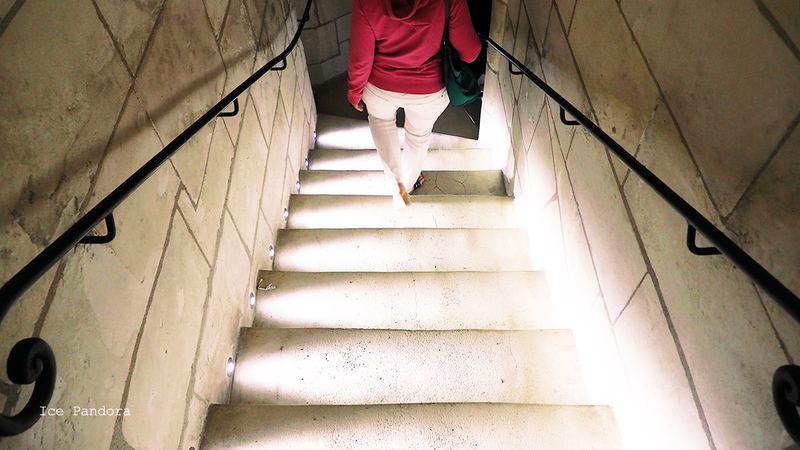 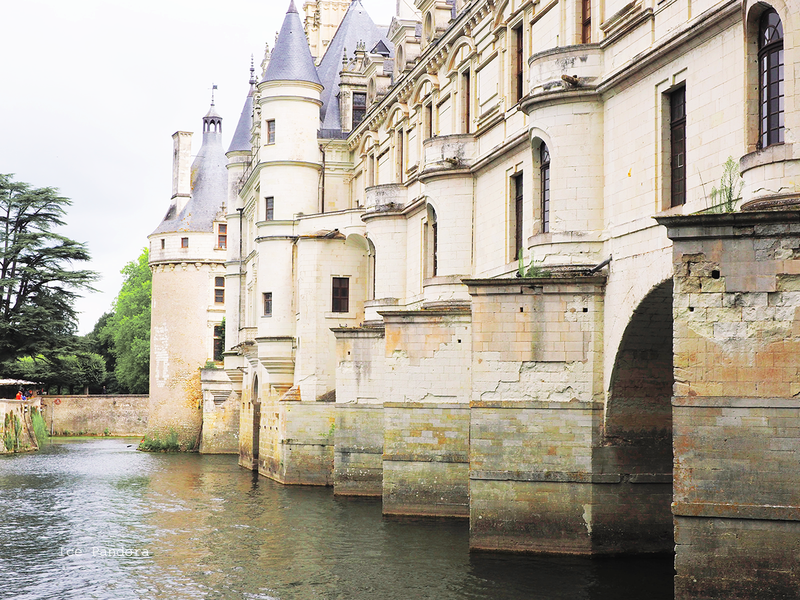 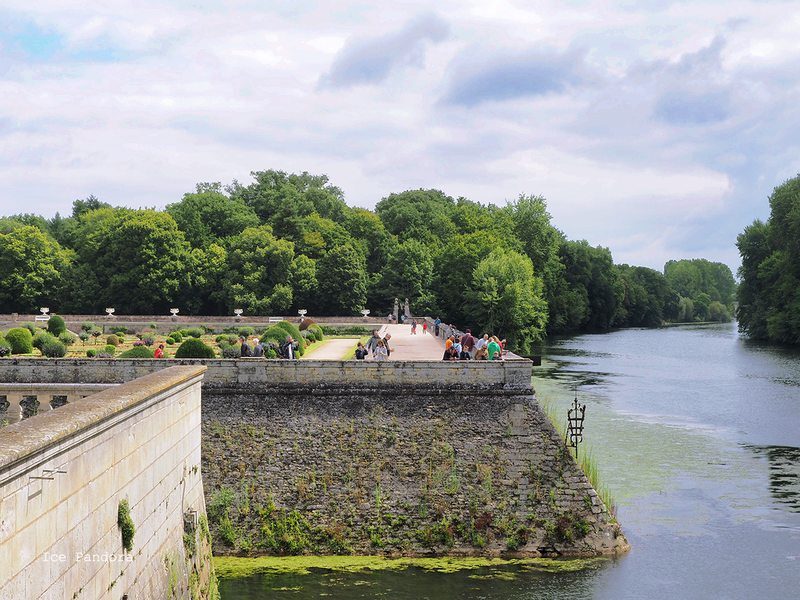 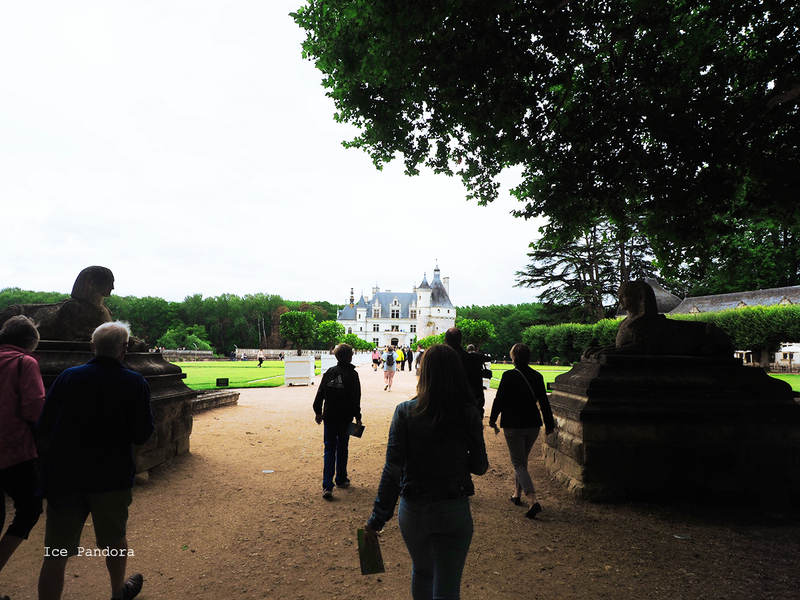 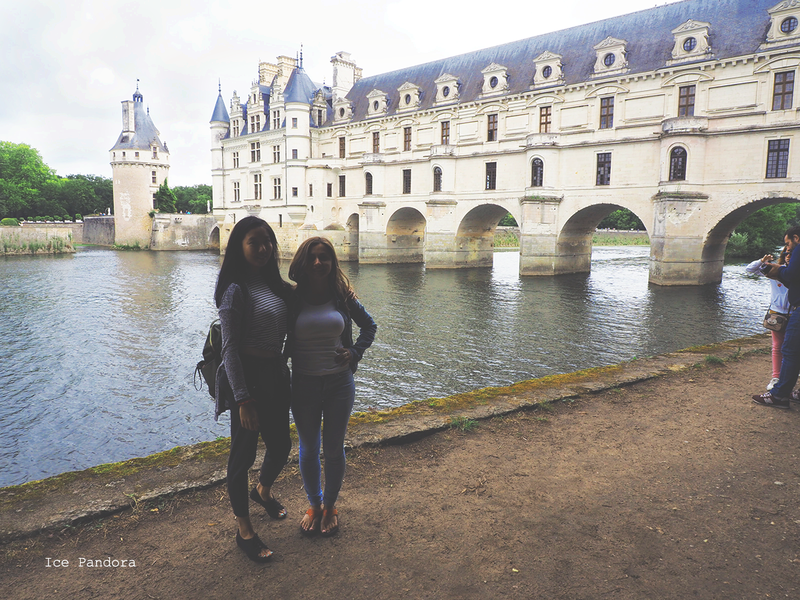 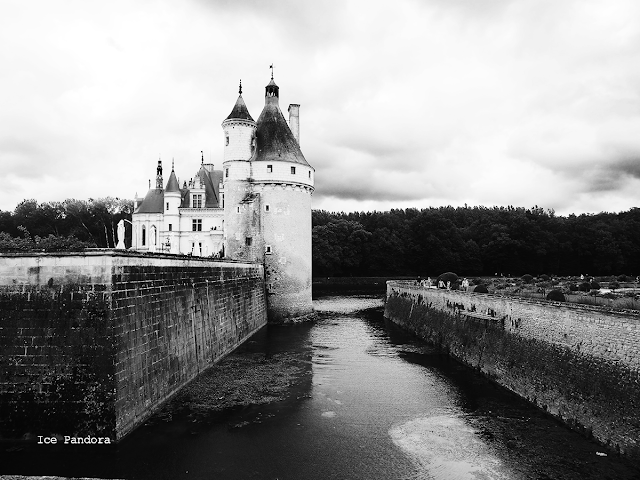 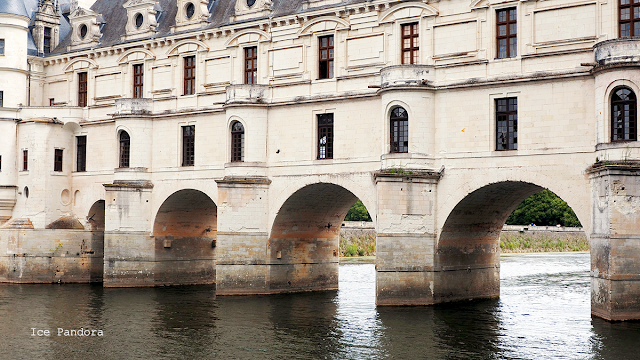 So today I'm bringing you guys to one of my favorite Frenchy castle visit: castle Chenonceau! 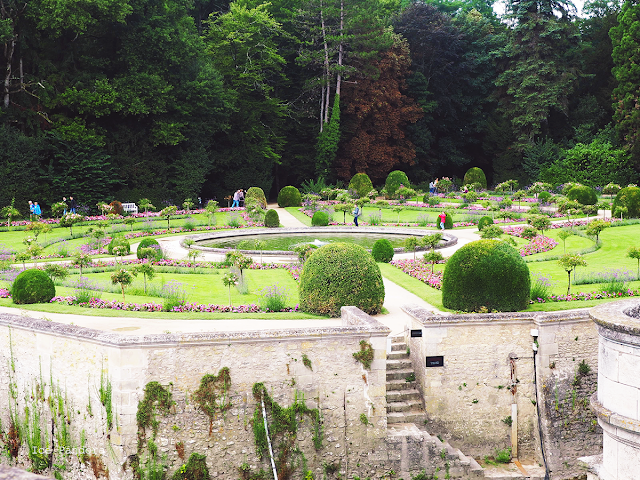 And in my opinion it's much prettier than my other castle visit which is Castle Villandry. Oui oui! Mijn reisverslag over Frankrijk van vorig zomer is super vertraagd en deze moet echt gaan rollen. 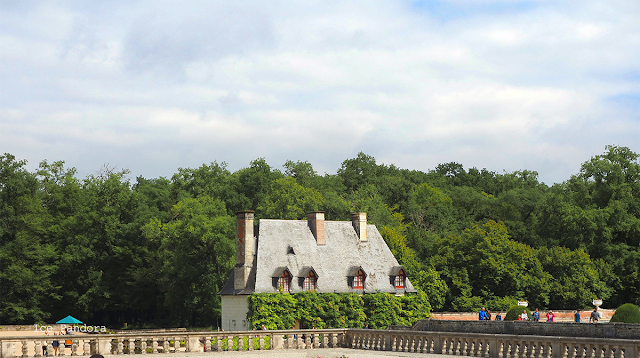 Vandaag neem ik jullie mee naar een van mijn Franse kastelen namelijk: kasteel Chenonceau! 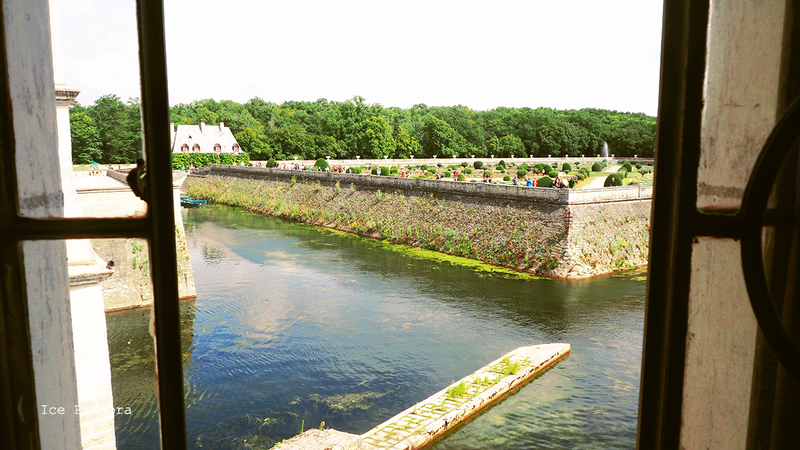 En naar mijn mening een véél mooiere kasteel dan mijn ander kasteel bezoek genaamd kasteel Villandry. 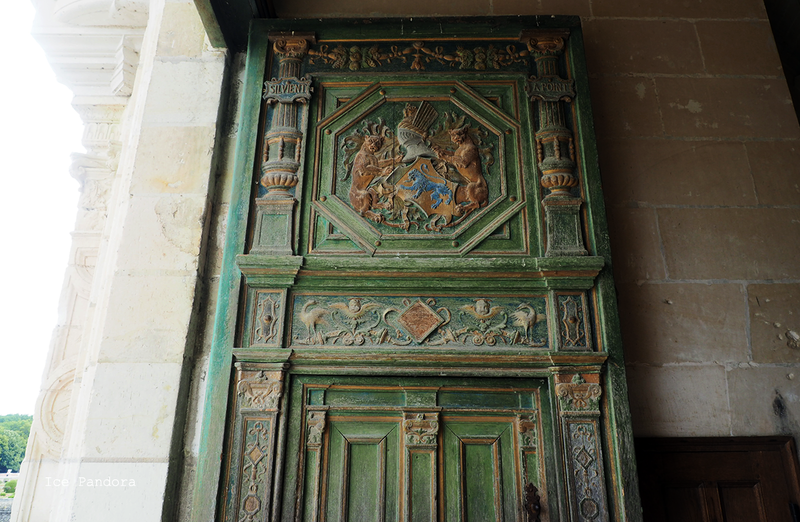 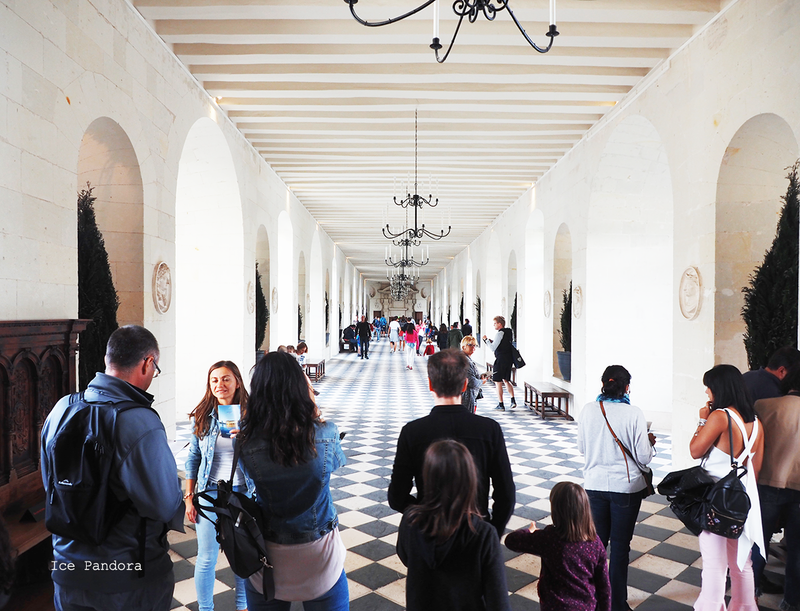 As I have told you before at my visit at château de Villandry for trying using my `student card` hoping to get some student discount but it didn`t work because apparently students in France does not study anymore when they turned 26 and since I`m 27 I have to pay the full price. 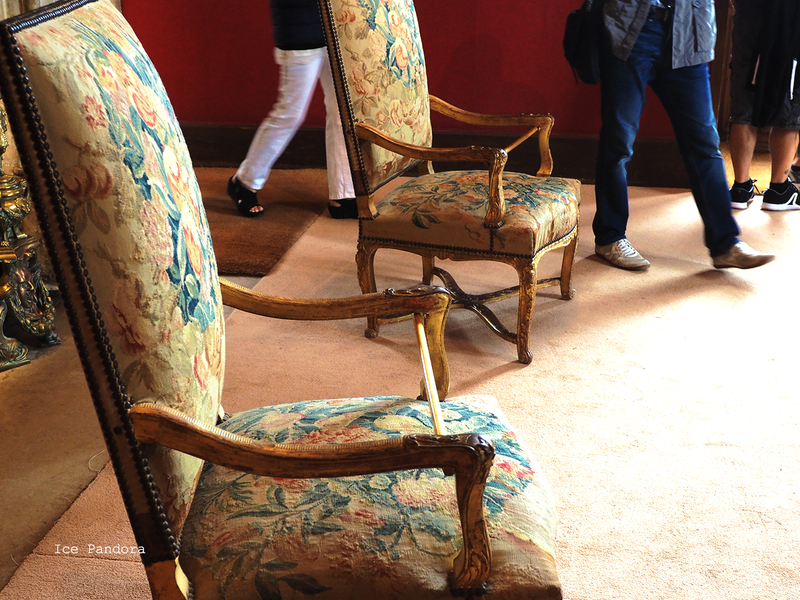 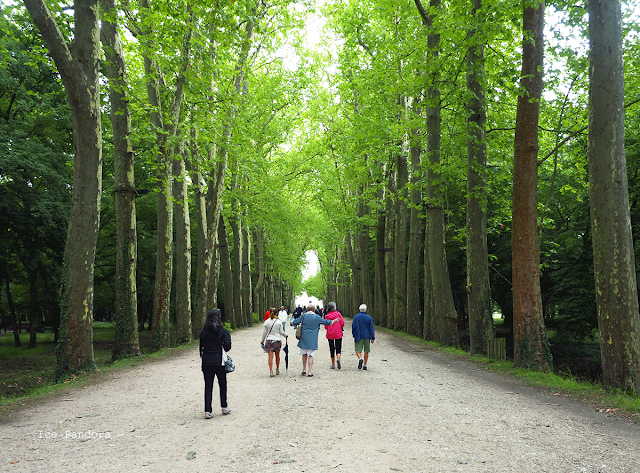 Same thing here at château Chenonceau paying the full price fair and square. In line and having our bags checked for illegal naughty things. 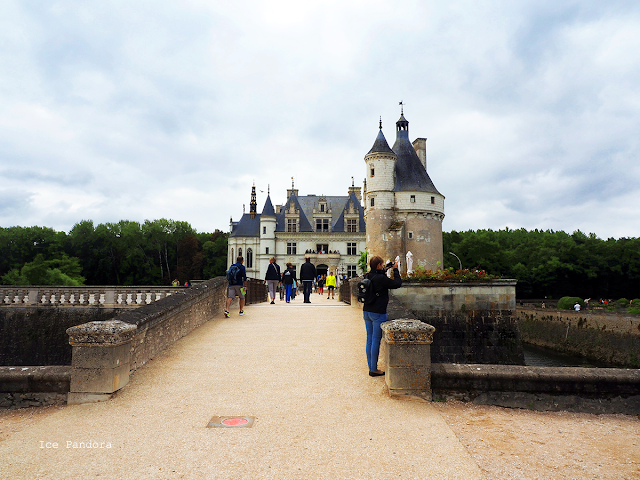 Then we have arrived to Disney Land I mean the castle of Chenonceau! 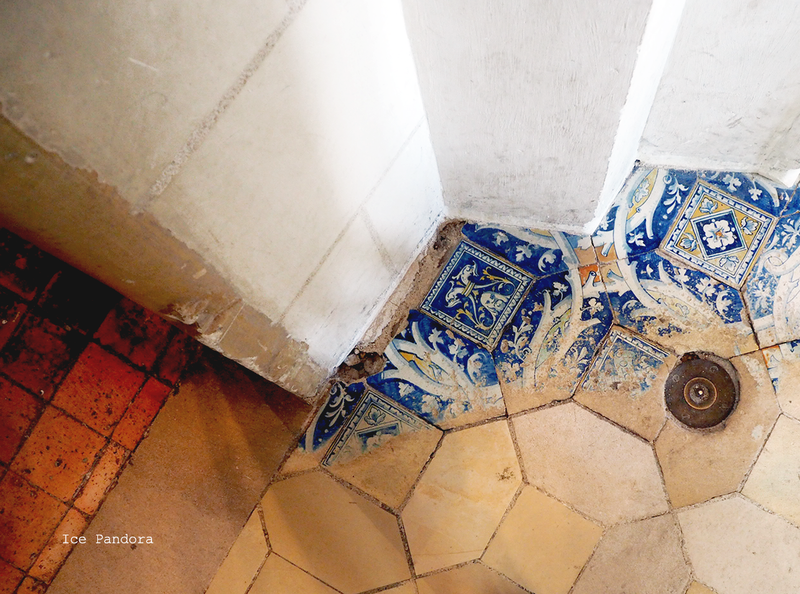 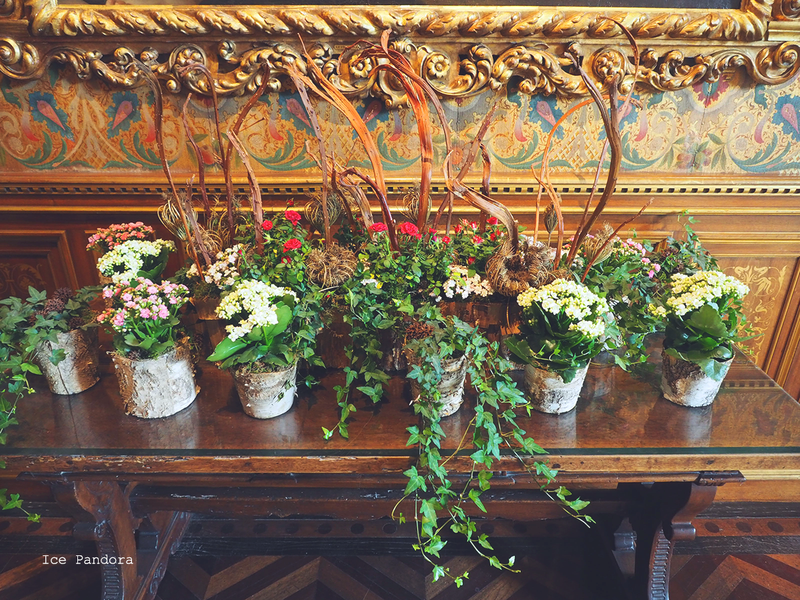 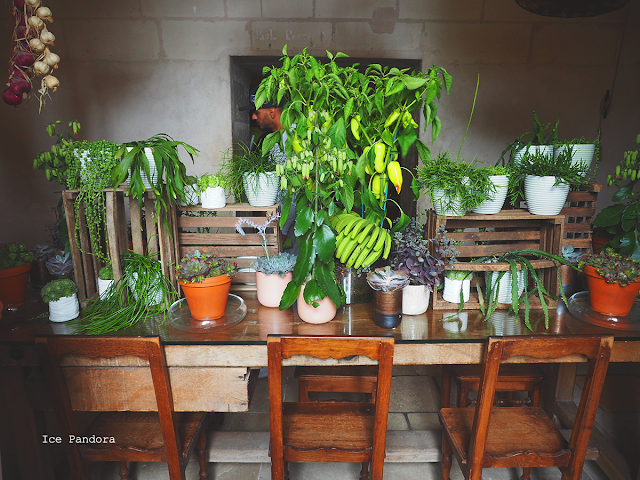 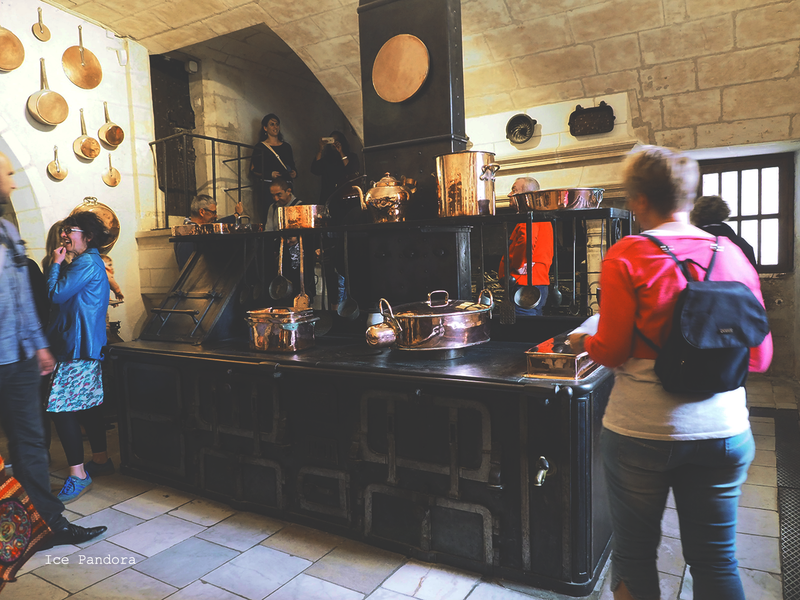 Let me take you straight to my favorite chamber at castle Chenonceau which is the kitchen! 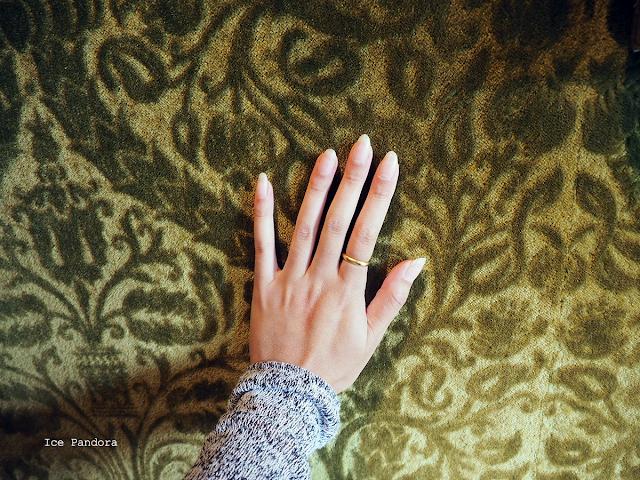 What a shocker ha. The kitchen is located in the basement and is divided in several spaces such as an oven room, indoor green and herb room and the main kitchen. 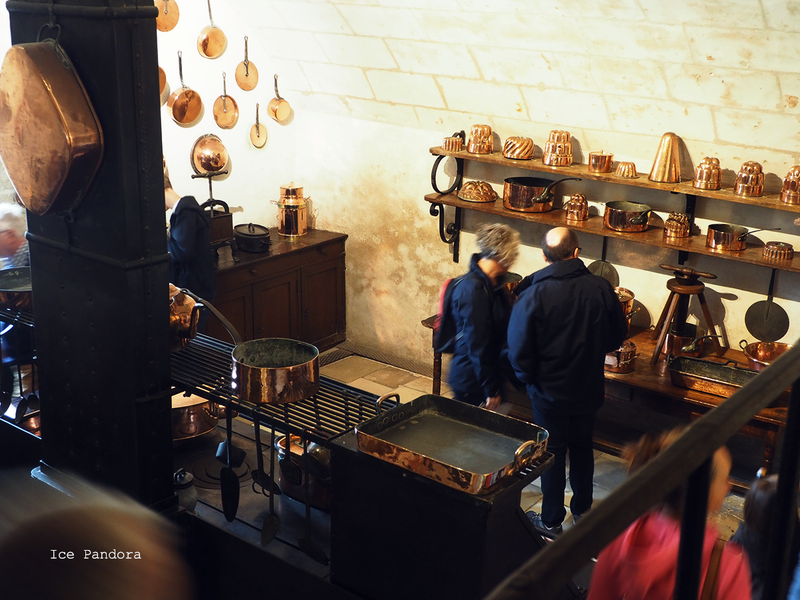 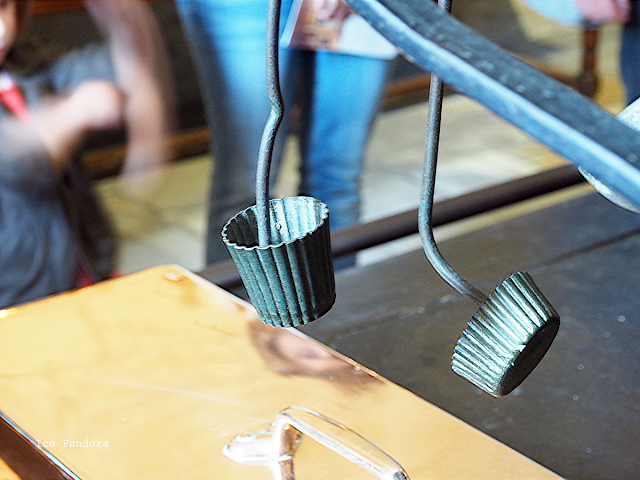 Love LOVE the polished bronze pots, pans and moulds which are super hip and trendy for your todays kitchen too. 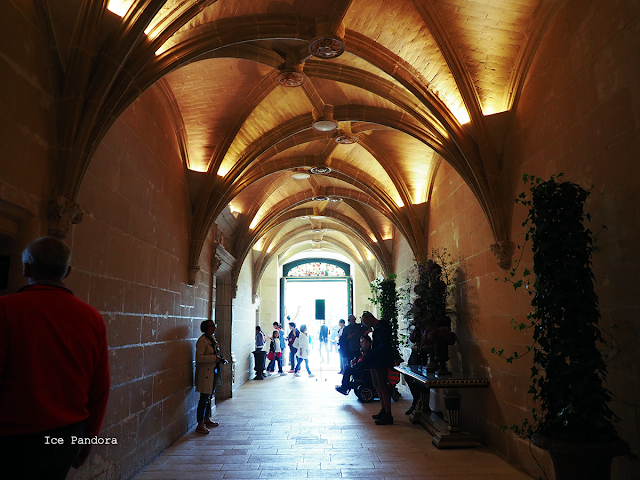 You should totally go the back of the castle because of what you can`t see from the front entry is this gorgeous ballroom/gallery with arch pillar creating an illusion of an covered bridge. 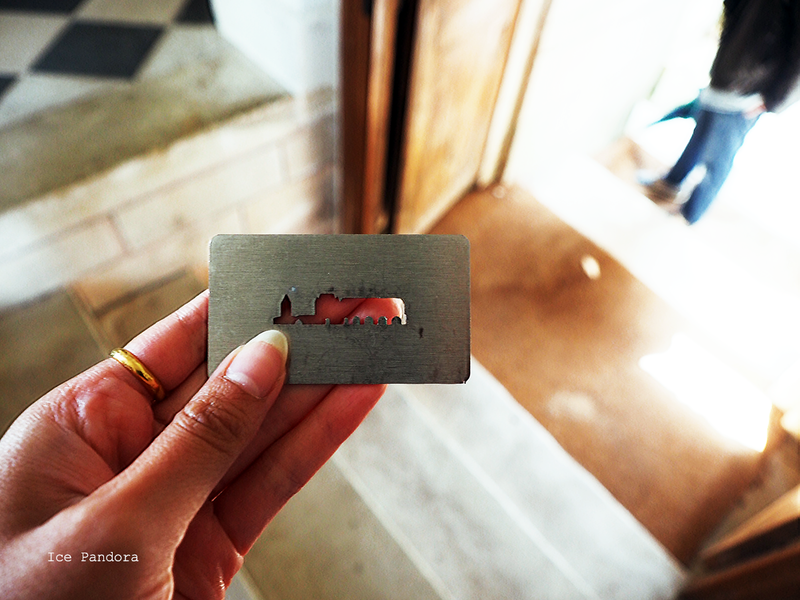 This metal plate with the cool castle silhouet is unfortunately not a free souvenir but a proof that you bought a ticket so that when you wandered outside the castle area you can still walk back inside when showing this metal plate so do not lose it! Which this castle does not lack of. These tiles with vaguely transition from detailed to bland is interesting. 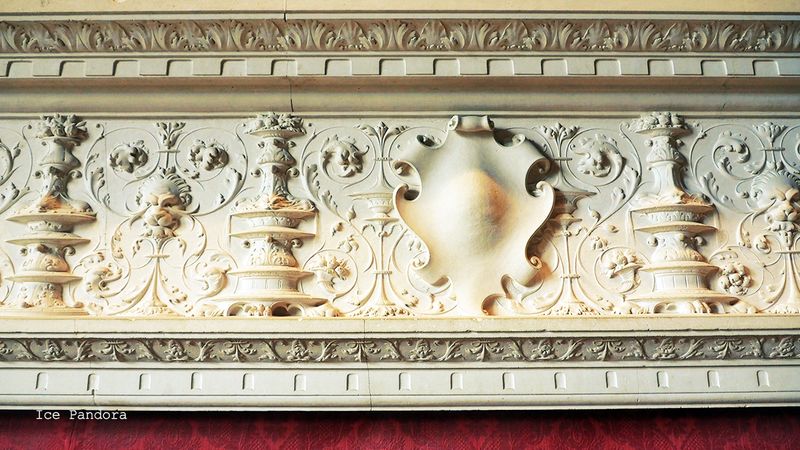 Oh and this is how it looks inside the ballroom/gallery room. 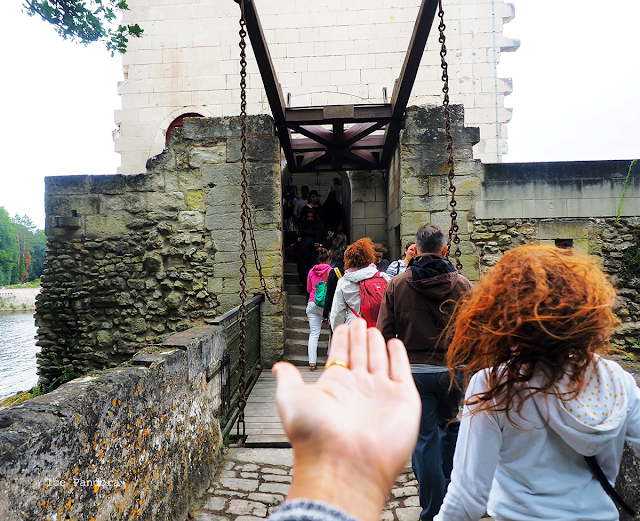 At the exit we pass by a café/souvenir place and here I bought my first French pastry called canelé and a magnet. Also, don`t miss out my France travel vlog at YouTube if you haven`t already!